The rapper whose real name Tauheed Epps was allegedly caught with drugs in his luggage whilst trying to board an airplane, according to a TMZ report. TMZ goes on to say that he was removed from the aircraft before it departed and was placed under arrest. 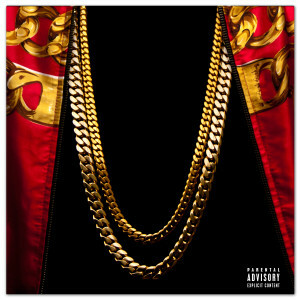 Apparently 2 Chainz, who now finds himself behind bars, has tweeted about impressed he was with the weed in San Francisco.